This page provides a 'behind the scenes' overview of the synchronization process. It helps to understand how the Exalate engine operates and ensures that all synchronizations can be resumed. 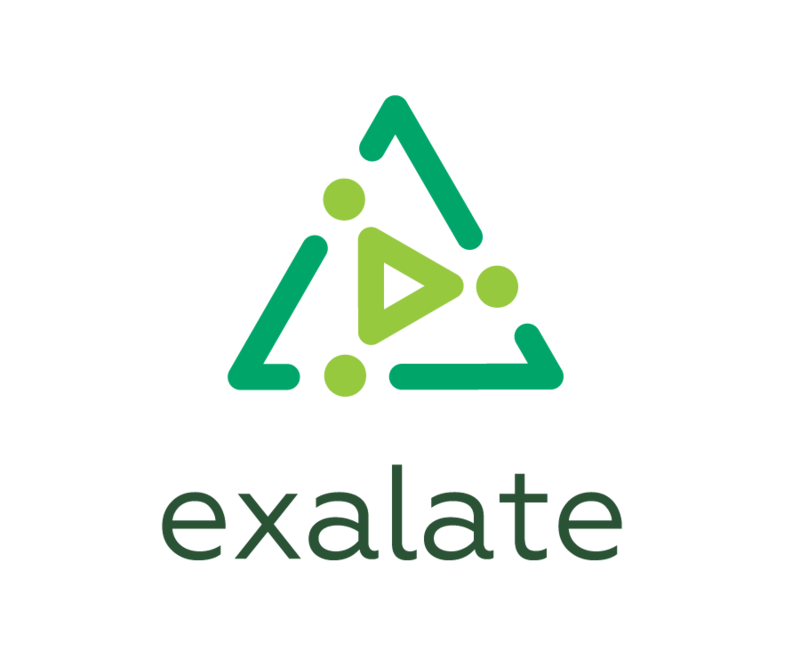 Exalate has an advanced transaction-based synchronization engine where every change is recorded and queued such that it is applied in the correct order. Unlike other synchronization tools, the Exalate picks up Jira issue events immediately and starts to synchronize them. It tracks the synchronization events, ensuring that every event processes in the same order as the original issue event. Which means that if a problem occurs with a change processing, it will be queued and applied in the same order as it was made on the original issue. Exalate ensures that all changes are applied as soon as the problem is fixed. Also, Exalate has an integrated retry mechanism for resolving errors. It helps to recover any failure and resume synchronization from the point it has been interrupted by the error. The synchronization process starts with one of the triggers: Exalate operation, JQL Trigger or post function. Exalate Exalate Sync panel status is changed to In Progress. Exalate runs a Data Filter and extracts a replica from the issue. You can specify what information should be sent to the Destination instance. Outgoing sync event is registered in the Sync Queue. The exalate engine picks up the event and raises an incoming sync request on the destination side. It uses the selected connection type. The incoming sync request is registered in the Sync Queue on the destination side. Exalate runs a create processor when the incoming synchronization is received and a new issue needs to be created. You can specify how to create incoming issues on your side. Exalate runs a change processor in case a change needs to be processed to an existing issue. You can specify what data should be recorded if the remote issue has been updated. Exalate runs the Data Filter to extract Replica from the created/updated issue. The act of synchronization is finished and all sync operation data is cleaned. Exalate sync panel status is changed to Synchronized. Get started and configure your first synchronization.